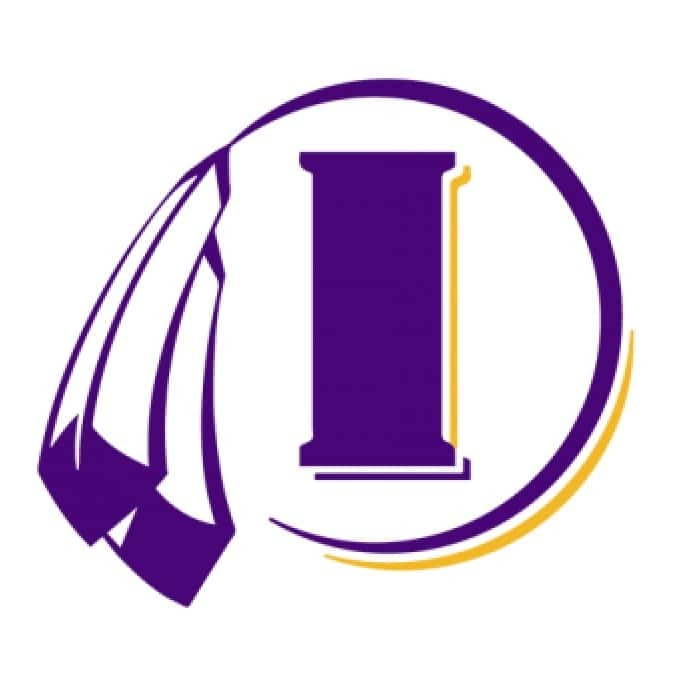 The Indianola School Board will meet in regular session Monday. The board will consider action on a report from the School Improvement Advisory Committee, consider a budget development, hear reports from the board facilities, finance, and policy committees, and review attendance and discipline reports. The meeting begins at 5:30pm in the District Office Board Room at the School Administration Building.